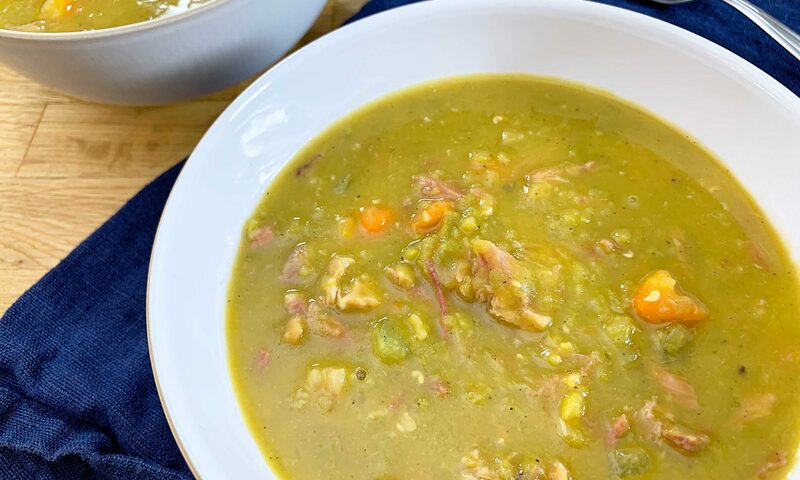 I think split pea and ham soup might just be my favourite soup. 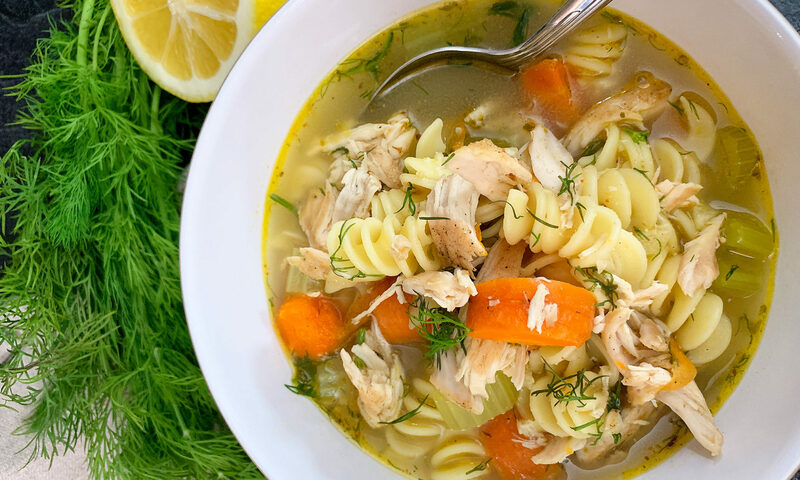 It’s not a particularly pretty soup, but it’s packed with flavour and doesn’t require a bunch of fancy or complicated ingredients. While visiting my family over thanksgiving weekend, a lovely friend of ours gave us a heap of vegetables fresh from her garden including some leeks, a big bag of potatoes, squash, eggplant and some fresh bay leaves. 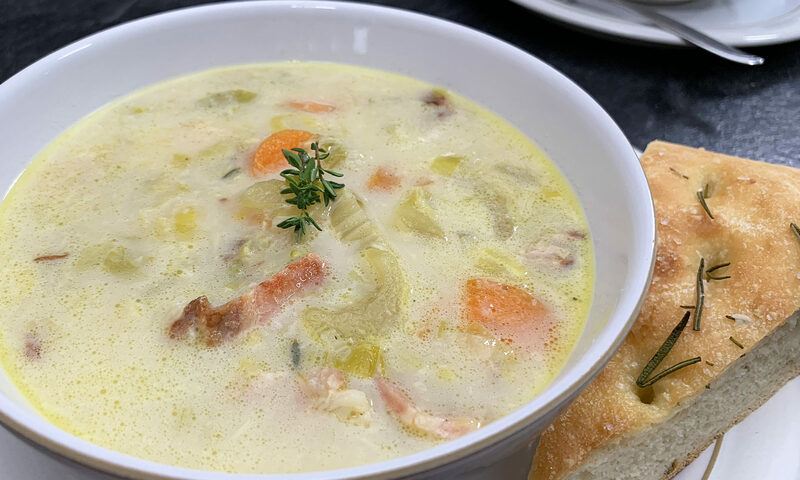 The first thing I made with them was this creamy potato leek soup with bacon. 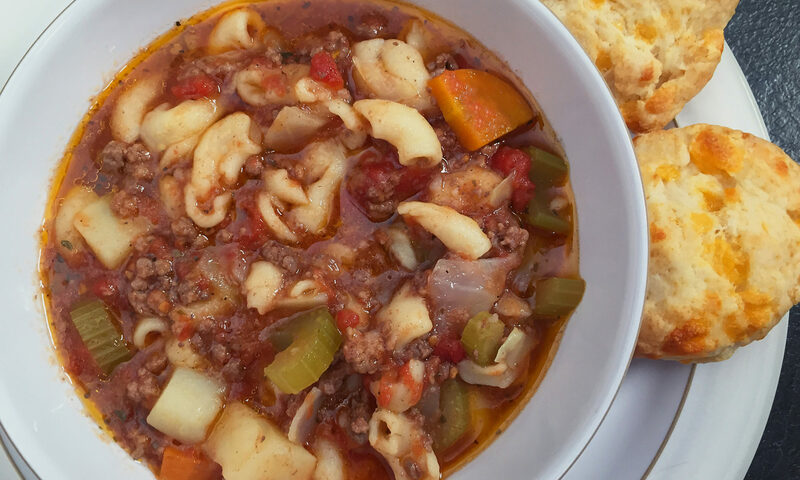 This hearty hamburger soup is the ultimate comfort food. It’s simple, easy to make, and a perfect way to warm up on a chilly fall day. I didn’t even know hamburger soup was a thing until I tried it at my in-laws for the first time.